In solidarity with the Gilets Jaunes/Yellow Vests, who have protested a sharp tax rise in fuel every weekend for the past three weeks, some wore high-visibility vests. 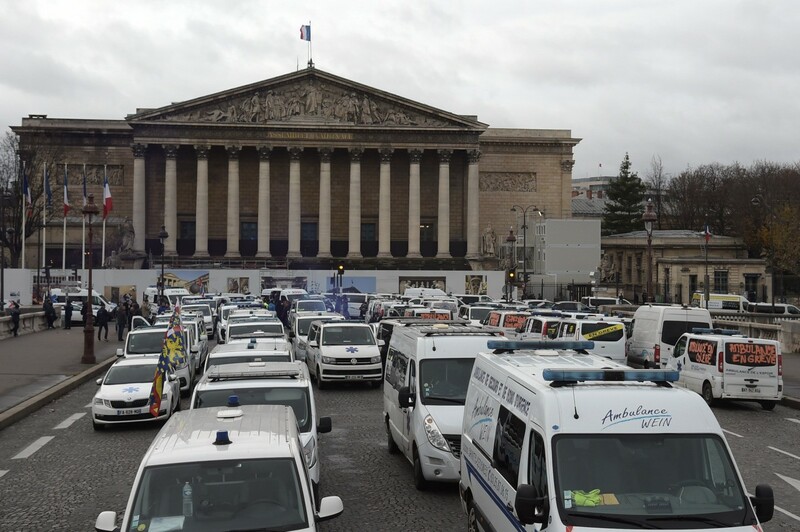 The protests are against Article 80 of the Macron government’s 2017 Social Security Budget, which reforms the financing of the social security system affecting how ambulances are paid for their service. 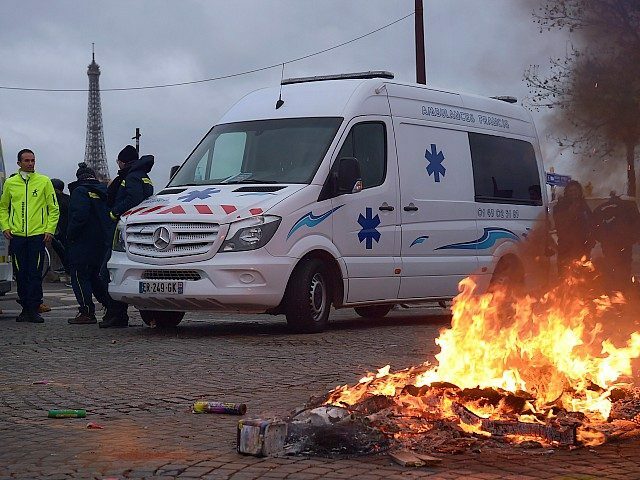 Hitherto in France, patients decided which ambulance company to use, but the reforms will see hospitals and clinics choosing which service to engage by tender, paying the costs directly. Smaller ambulance firms fear larger companies will fix prices and force them out. The bill will be presented to members of the National Assembly Monday for the final vote. Civic action against Macron’s reforms has also been picked up by high school pupils, with the Ministry of Education confirming that at least one hundred schools across France — in Marseille, Toulouse, Côte d’Azur (the French Riviera), and Seine-Saint-Denis — have been totally or partially shut down Monday morning by protesting students. 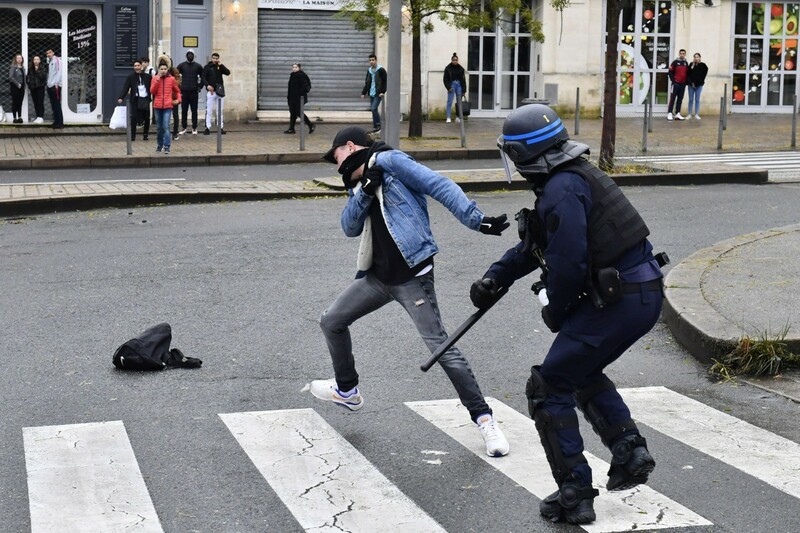 France 3 reports that police used tear gas outside of the Arena High School in Toulouse, with students in the French Riviera calling for Macron to resign. A few hundred young people mobilised in Aubervilliers, Seine-Saint-Denis, with pupils from Lycée Marcelin Berthelot in Pantin joining the movement. 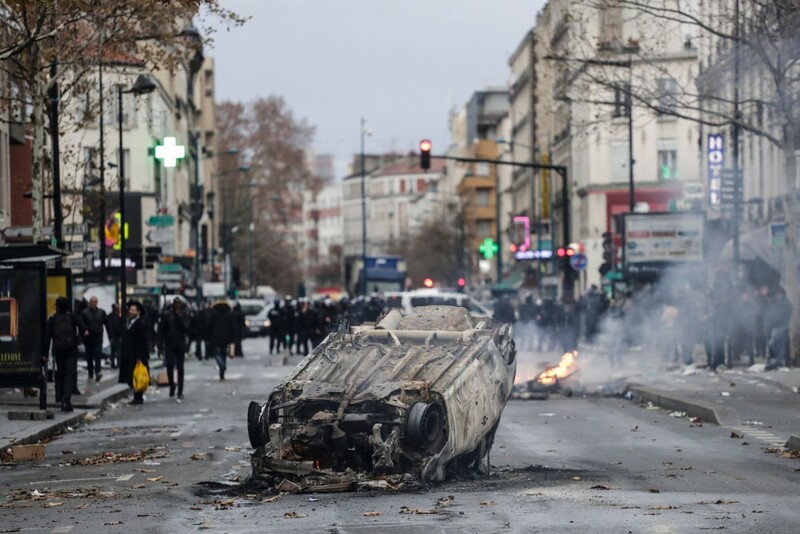 French media reports that protests in the troubled high-migrant populated Paris suburb of Seine-Saint-Denis to be destructive in nature, with material being set on fire in the street and cars overturned. Firefighters attempting to intervene were pushed back with projectiles thrown at them. 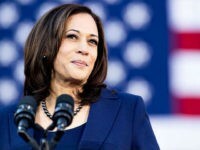 The civil unrest began on November 17th when the Yellow Vests protested across the country against rising fuel costs, inspired by Macron’s climate change agenda, with tax on diesel rising 23 per cent in just 12 months. After the third weekend of protest in Paris, Macron met with government figures on Sunday to discuss how to deal with the expanding protests, a spokesman confirming that introducing a state of emergency was on the table. Prime Minister Édouard Philippe has cancelled his appearance at the COP24 climate change summit in Katowice, Poland, in preparation to announce measures to deal with the civil unrest and plans to meet with spokesmen from the Yellow Vest movement on Tuesday. 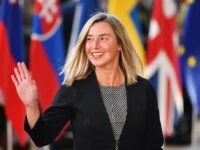 AFP reports that there will be a debate on the situation in the National Assembly on Wednesday, and a debate in the upper chamber, the Senate, on Thursday, while finance minister Bruno Le Maire is looking to speed up planned tax cuts and cuts to public spending in response to the riots. However, Macron has maintained that he will not back down from his progressive climate change agenda and fuel duty will rise again in the new year.